Shaq Fu Reborn! You read that right fans of the classic fighting game (there are dozens of us). 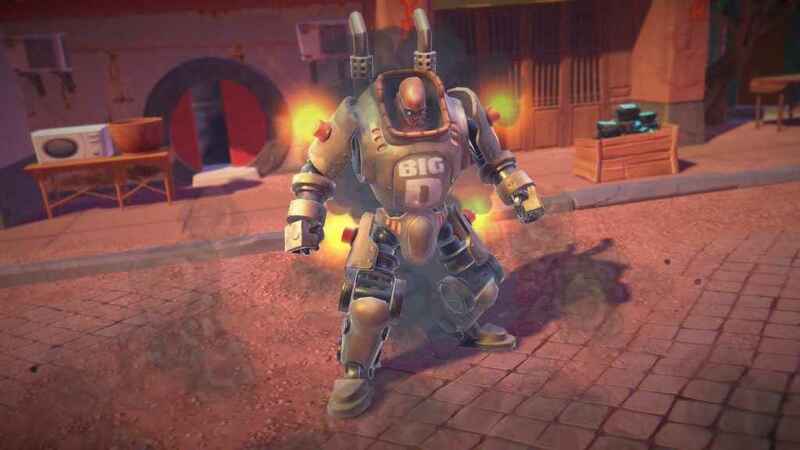 Shaq Fu: A Legend Reborn got a shiny new trailer released today, and it certainly rolls with the punches. 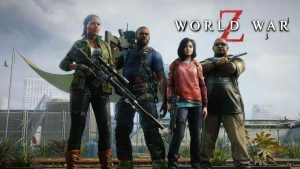 In an all-new partnership, Saber Interactive has joined forces with independent publisher Wired Productions to give the old cult-favorite fighter a global release, both digital and physical. 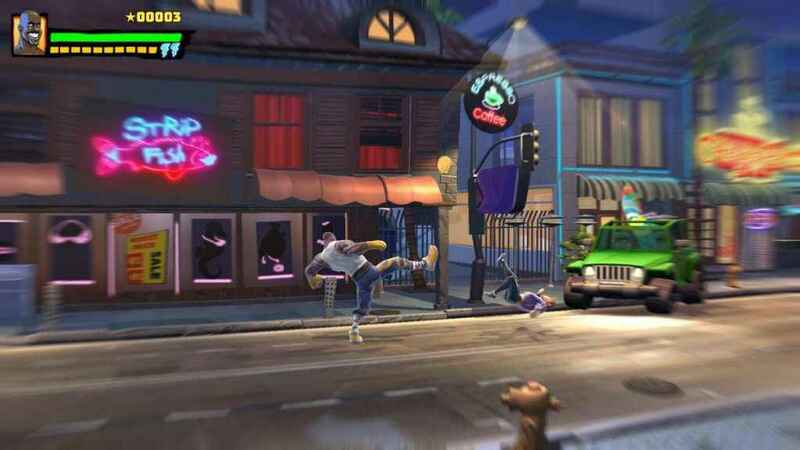 Shaq Fu: A Legend Reborn is the newest action-packed beat ’em up featuring everyone’s favorite superhero, Shaquile O’Neal. Master the devastating combos and amazing abilities of Shaq’s secret martial art style, Shaq Fu. Take down the hordes of hell and Hollywood, and battle outlandish celebrity bosses with an array of weapons, including katanas, shurikens, and baseball bats. When the hellish enemies get really overwhelming, channel Shaq’s alter egos, Big Daddy O and Big Diesel, and show them the true power and graceful fury that is Shaq Fu. You’ll get to journey with Shaq to exciting locations, and fight in epic battles in this successor to the worst game ever on a mission to restore Shaq’s legacy. Just in case you’ve been living under a rock, Shaq Fu was a 2D sprite based fighting game released back in 1994 for the SNES and Sega Genesis consoles. Although it received generally mixed to favorable reviews, over time it grew to be one of the most hated games in history, often finding itself in various “Top Ten” lists of the worst games of all time. 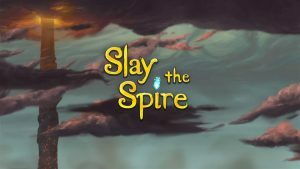 There is even a website dedicated to finding and destroying every last copy of the game in existence. 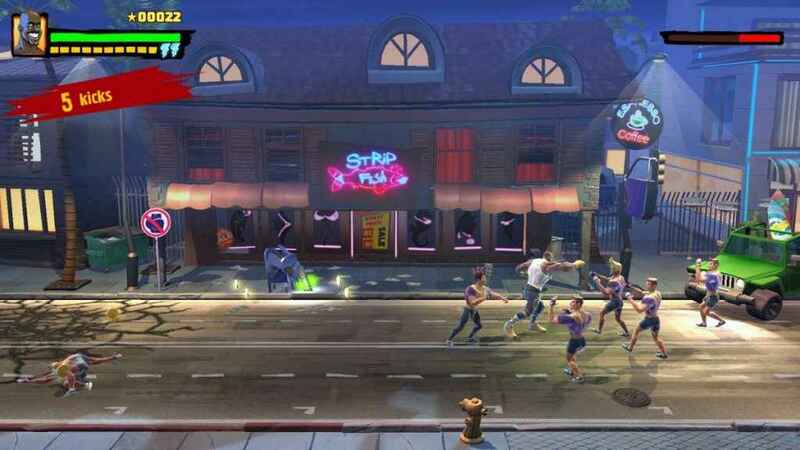 “We know diehard fans have been waiting eagerly to experience the hard-hitting action of this new take on Shaq Fu, and we're excited to team up with Wired Productions to get the game physically into the hands of players this spring,” said Saber CEO Matt Karch. 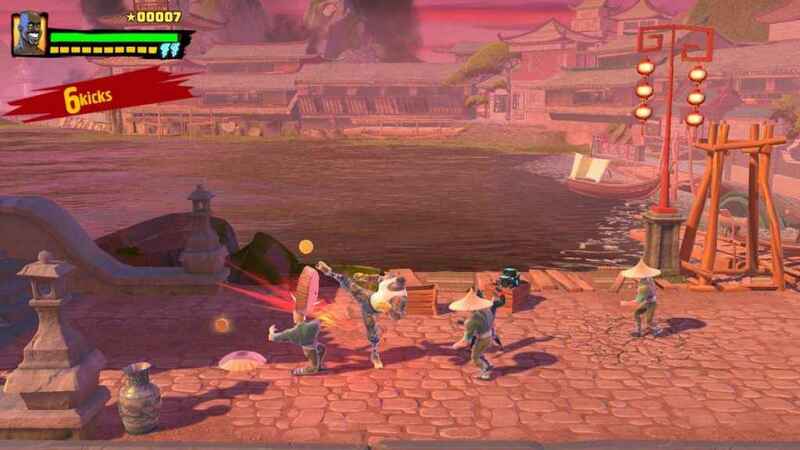 Shag Fu: A Legend Reborn is set to hit stores globally in both physical and digital retail this spring for PS4, Xbox One, Windows PC and Nintendo Switch, though an exact release date has not yet been announced as of this writing. 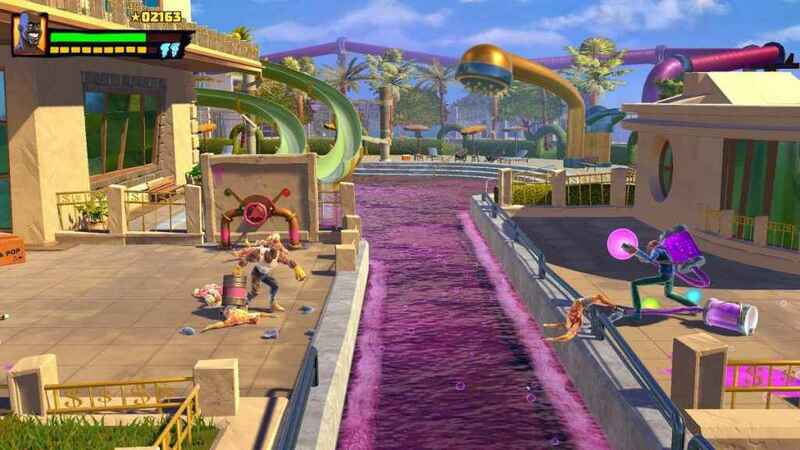 As an added bonus, anyone who purchased NBA Playgrounds on Nintendo Switch prior to June 10, 2017, will receive a free copy of Shaq Fu: A Legend Reborn on release. If you were an Indiegogo backer of the game, Saber is planning more specific updates regarding delivery and rewards for you directly at the game’s Indiegogo page. Keep your chi focused on PlayStation Universe for the latest updates to this and all your other favorite games.